Introduce a new complexity to your palate. 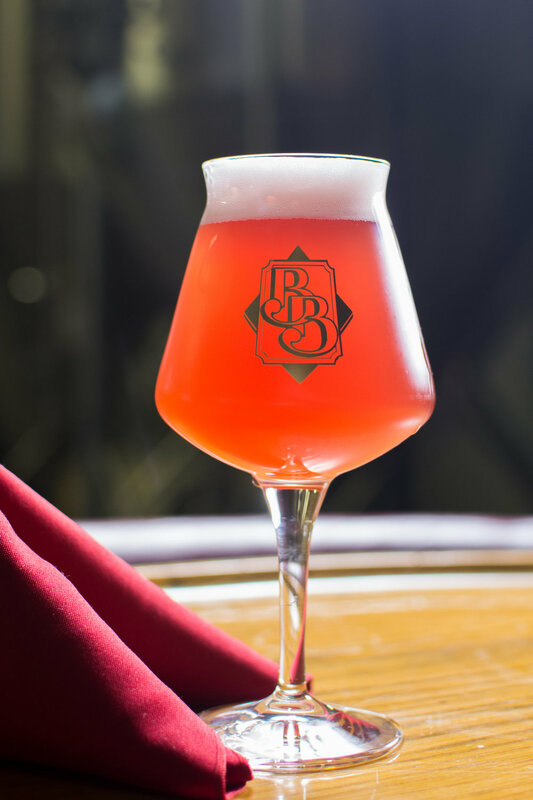 Sweetheart Sour is kettle-soured brew bolstered with cranberry and cherry puree from Oregon Fruit Products and fermented with Boundary ‘Sourpuss’, the house lactobacillus culture. The earthy funkiness of the culture grounds the tart cranberry, producing a tantalizingly dry finish.